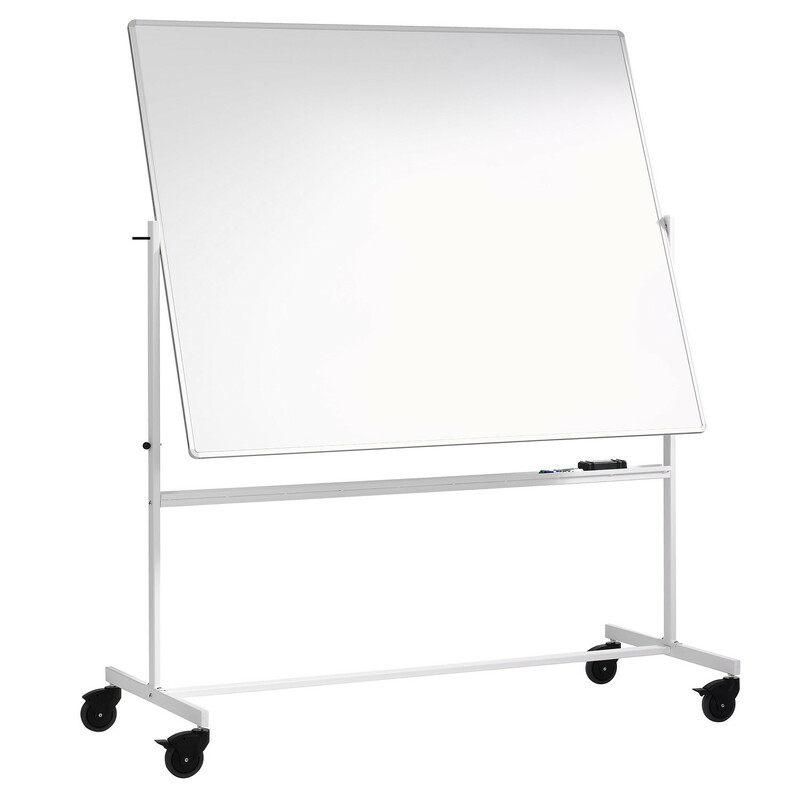 The Reversible Whiteboard is a double-sided writing board with magnetic E3 enamel surface. 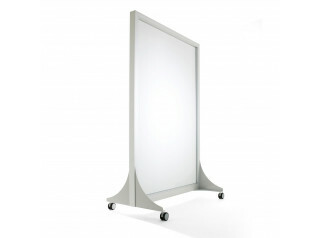 Its frame, with plastic corners, is available in silver anodized aluminium and in matt anodized aluminium. 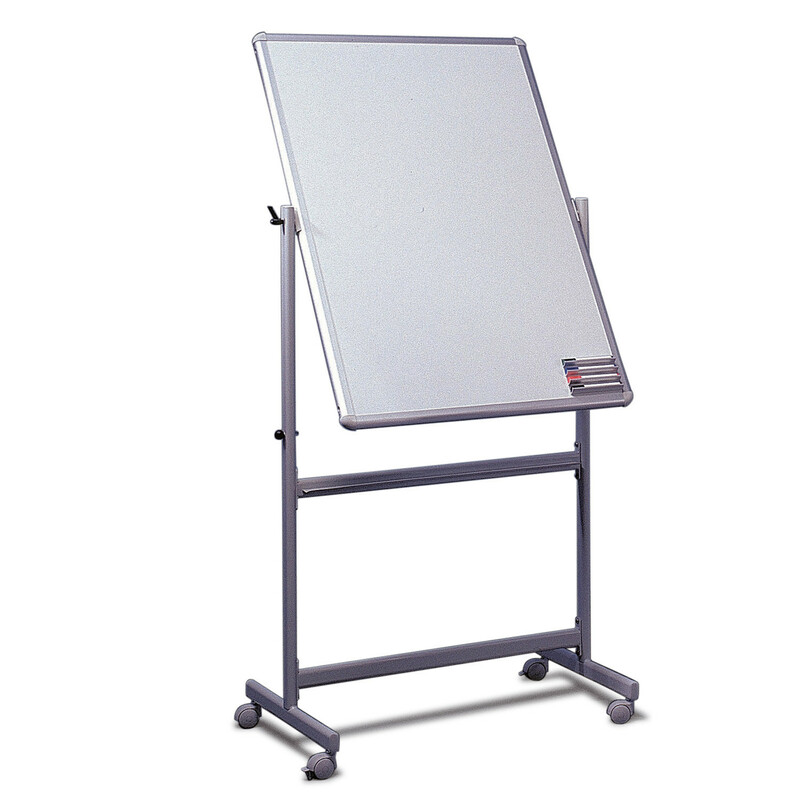 Reversible Writing Board is characterised by its practicality and flexible usage which is quite wide, not only because it is double-sided but because it comes in a mobile stand. 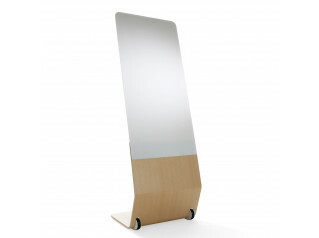 Pen shelf and lockable castors already included. 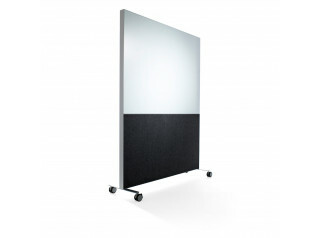 You are requesting a price for the "Reversible Whiteboards"
To create a new project and add "Reversible Whiteboards" to it please click the button below. 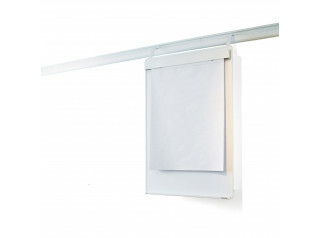 To add "Reversible Whiteboards" to an existing project please select below.